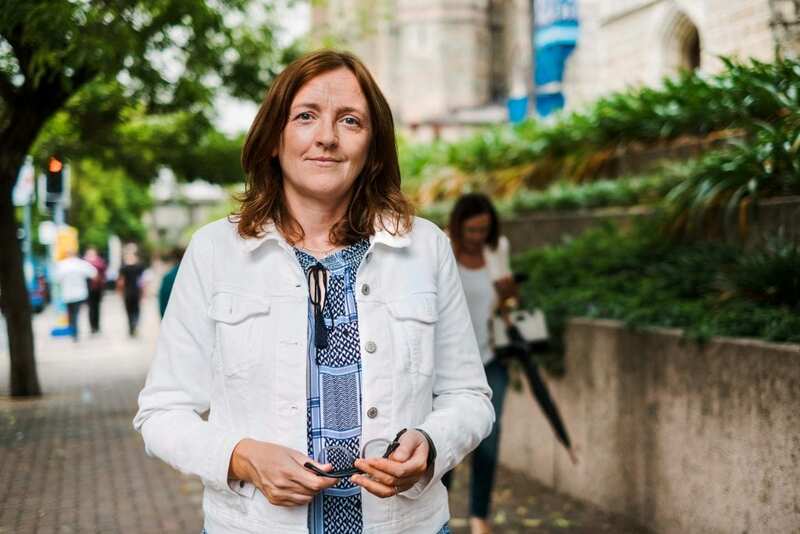 Dr Maeve Heaney, Director of the Xavier Centre for Theological Formation. Photo: Supplied. The Xavier Centre for Theological Formation will host a panel forum on “Women and Leadership in the Church”, celebrating the launch of the second book of Catholic Women Speak titled Visions and Vocations. The forum will be held at the Australian Catholic University (ACU) Leadership Centre in Brisbane on Wednesday 12 December. Catholic Women Speak is a forum for Catholic women who seek to bring women’s voices into dialogue with others in the Catholic Church, as well as the wider community. The public meeting will provide a space for a theologically informed conversation about women in leadership in ecclesial communities and organisations. The forum will explore how the formation of women for leadership roles in the Church can be supported. Panel members include Andrea Dean, Director of the Office for the Participation of Women and Director of Lay Pastoral Ministry at the Australian Catholic Bishops Conference; Jenny Parker, Ernst & Young Partner and Oceania Health and Life Sciences Leader; Professor Jim Nyland, ACU Associate Vice-Chancellor (Queensland); and Dr Maeve Heaney VDMF, Director of the Xavier Centre for Theological Formation. Dr Heaney said the forum will be an excellent time to talk about women’s leadership in the Church from a theological perspective. “Pope Francis has asked the global theological community to reflect upon ways in which the inclusion of women in the decision making of the Church can be advanced,” Dr Heaney said. Prof Nyland added the forum will seek to open a space of grounded theological dialogue on a topic that has often inspired debate within ecclesial communities and organisations. “This is clearly a challenging time in the life of the Church that calls for a sense of humility, practicality, and justice,” Prof Nyland explained. “All members of our community need to be given the opportunity and support to rise to these challenges and become role models for others. “To quote Pope Benedict XVl, commenting on Mary Mackillop: ‘her perseverance in the face of adversity, her plea for justice on behalf of those unfairly treated and her practical example of holiness have become a source of inspiration for all Australians’,” he said. The evening will examine topics such as what should the Church look like in the future, the implication of leadership, changes needed, and how the role of women needs to evolve.